Parking, maintenance, and gas are all included, so the only thing you pay for is the time you spend in the car: this is the new Car2Go Toronto car sharing program in a nutshell. This article will walk you through the whole Car2Go experience in few simple steps. It’s extremely easy, sustainable, cheap, and time-efficient to use. This project was born in southern Germany, where it was introduced in March 2009 in the City of Ulm. The success of the German project also inspired Austin, Texas, which introduced Car2Go only a few months later. 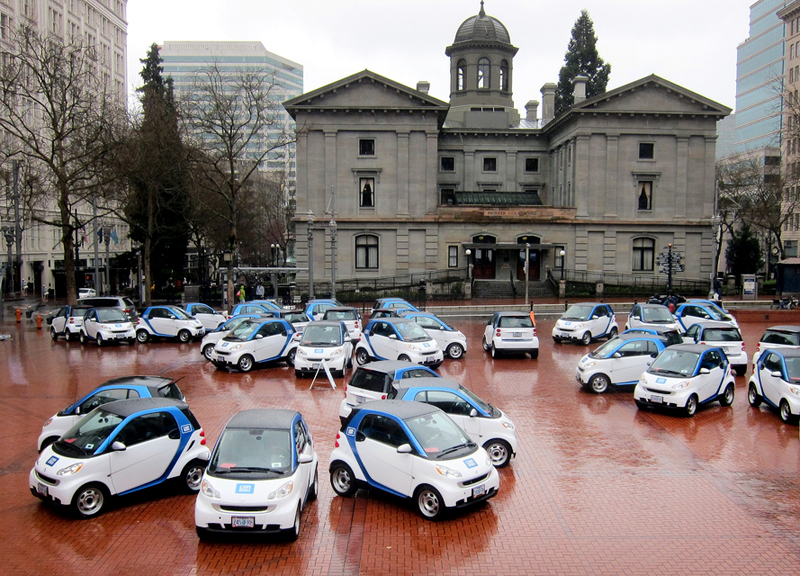 Car2Go was introduced in Vancouver almost a year ago and has been growing in popularity ever since. 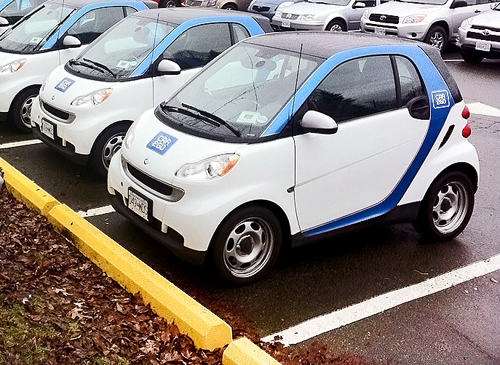 The Car2Go system consists of a fleet of Smart Fortwo cars parked all over the city. You can start using the Car2Go system within just three to five business days after registration. You can either walk straight up to the car or make a reservation when you need to make sure that your car will be waiting for you. Refuelling, cleaning, roadside assistance, GPS navigation, insurance, parking, and many other services are all included in the affordable rental price. 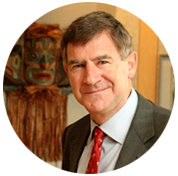 The process of becoming a member is very easy and fast. The first thing you have to do is fill in a registration form on the Car2Go page. There is a one-time $35 sign-up fee that will only be charged when your membership is approved by Car2go. Registration is quick and easy. Take a couple of minutes and have your driver’s license and credit card (Master Card or Visa only) ready. Drivers need at least three years’ driving experience. If you have an out-of-province or international driver’s license, please contact the licensing authorities of your province or country for a current driving history (in English) of the past three years and send this to records@car2go.com. After you’re approved, you’ll receive a member’s card in the mail. It usually takes about five days. You must also have a driver’s abstract in good standing with no alcohol or drug prohibitions. You have multiple options for how to get to one of the Car2Go vehicles. Go to the Car2Go.com website and click on Car Finder. Call the Car2Go service team at +1.855.454.1002 for over-the-phone information. Use a Car2Go app on your smart phone. Is it possible to make a reservation as well? You don’t need to reserve a Car2Go vehicle, but you can if you like. There are two options when reserving. You can reserve a Car2Go up to 24 hours in advance online (just log into My Car2Go and click “reservations”) or you can call the Car2Go call centre at 1.855.454.1002. If you reserve a vehicle online or via the customer call centre, you will receive a text message with all the required information 15 minutes before the rental is to begin. To get into the car, hold your member card up to the card reader on the windshield of the car. Enter your 4-digit PIN on the touchscreen. Before operating a vehicle, members must assess the interior and exterior of the vehicle for any visible defects, damages, or excessive soiling, and must notify Car2Go of any observed defects, damages, or problems to or with the vehicle itself or with any installed technology, including Car2Go installed screens, pursuant to the Car2Go rental process. The ignition key is located on the right-hand side of the touchscreen. Start the car by inserting the key into the ignition in the centre console below the gearshift on your right-hand side. Note that the vehicle will only start if the gear is in park. All these initial preparations seem to be very complicated, but you’ll get the hang of them very quickly. 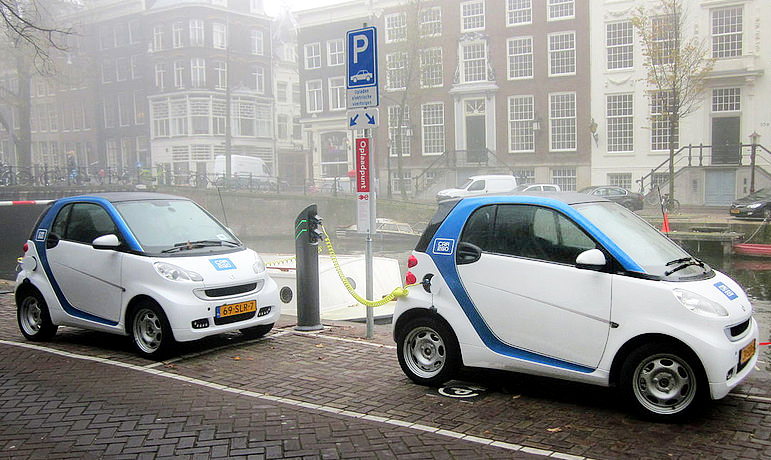 Parking with Car2Go is surprisingly simple, and it’s not only because of the Smart Fortwo’s small size. 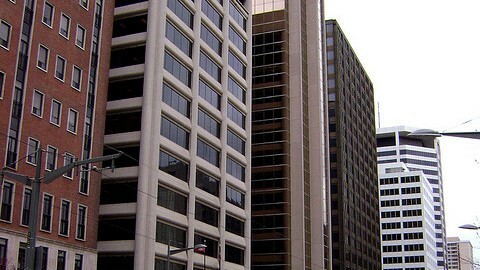 You can park at over 200 Toronto Parking Authority Green P lots in the Home Area. Fast Track Cards will be provided in all cars for free 24-hour access to any gated lot. In above-ground garages, members can end their rentals only on the entry or top levels or in dedicated car2go parking areas. It’s also possible to park at select Target Park lots within the Home Area, as designated by car sharing signs at the entrance of each lot. In above-ground garages, members can end their rentals only on the entry or top levels or in dedicated Car2Go parking areas. Lastly, there are dedicated Car2Go only parking areas available at some Green P and Target Park lots, and select lots at the University of Toronto’s downtown campus, just refer to the in-car GPS or Car2Go website for up to date locations. What is the price of Car2Go? Car2Go is a great way to travel around the city quickly and effectively without the need to buy your own car. Car2Go is also quite inexpensive, since you pay only 35¢ per minute, which makes it a maximum of $12.99 plus tax per hour — no more than $65.99 plus tax per day (up to 24 hours). You can drive as long and as far as you like, just be aware that every kilometre over 200 kilometres will be charged at 45¢ per kilometre. Nice review! I have been using car2go since they launched here and love them! Just wish they could add more cars and let you park on the street. That would make them perfect!